Amex Nori label suddenly brought us some new happiness to hear some dark ambient music from a split of I AM Esper and Prosektor. 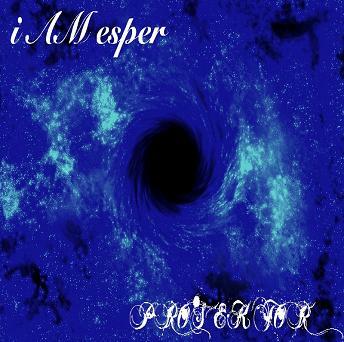 This album is divided into two sections, the first belonging to I AM Esper, and the second to Prosektor. Starting theme, called “Shoreside Apparition Pt. I”, with its apocalyptic mood, full of sullen premonitions, introduces us to the black, dense and impenetrable substance of the split. The second “Shoreside Apparition Pt. II” begins with a wide sound, which resembles to some extend low-tone Tibetan horns. This agitating drone, however, later become interlaced by presumably portions of processed guitar howlings. Then, comes the turn of Prosektor, recently reviewed here. He definitely proves his dedication as an explorer of the dark side of our spiritual life. His track “Clinical Death” reveals the idea of this strange phenomenon by smooth injections of modulated string chords, passing one into another, creating the sequence of events and situations. “Emptiness Of Mind”, a set of alarming and intimidating sonic layers, narrates about this discrepant condition of human consciousness, when, maybe, because of some terrible hardships, the mind for some time is submerged into a quagmire of oblivion, lacking the ability to soberly evaluate the situation. So, have some actual dark ambient from I AM Esper and Prosektor. This is a new album from Prosektor, and a new portion of clinical dark ambient. As you can notice, this album continues the theme of the dark side of a human psychic, which was already seen in Prosektor’s album “Mortuus Spital”, reviewed here. The opening track “Psychosis”, slowly and carefully brings us into the black abyss of the author’s fantasy. The known atmosphere of anxiety and overall tension envelope you, by curly, sullen coatings of sounds. “Clinical Lycanthropy” with its sudden frightening splashes, describes the form of a delusion in which a person believes that he is a wolf, and maybe it also describes the possible flow of consciousness of such a man, with nervously appearing images, jerkings and aggression. “Confabulatio” represents a clot of irregular fantasies, thoughts, creating a strange, unpredictable sounding. “Deep-pression”, the casuistry, based on the words “depression”, “deep” and “pression”, reveals all of the possible applications of the mentioned notions – the morose, flying ambiences, projecting fear, may become a truthful embodiment of this hard psychic state. The further you get the harder the going – then comes “Paranoia”, with thin, piercing layers of drones, with some use of field recordings: you can hear some sounds of dripping water. The album is crowned by “Schizoaffective Disorder”, strongly differing from the previous track by its volume and mood – it is more colourful, the black tones are supplemented with new, still dark shades of some other colours. Prosektor chose the thorny path of exploring those regions of our inner worlds, which we are always afraid of – mental illnesses are concealed even in the depths of a completely optimistic human being, and this research turns out to be very informative and expressive: all this create an impression, that Prosektor is a Wanderer in the twilights of the Mind, and he is as if making a report from the Other Side. 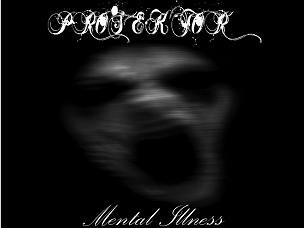 So, have some dark ambient therapy from Prosektor’s album “Mental Ilness”. mentioned above, there is a ghost in this story, and you are definite to observe its momentary appearances, sometimes frightening. In spite of the depression, which impregnated every second of the album, it is evident, that this music has its soul, it is vivid and meaningful. 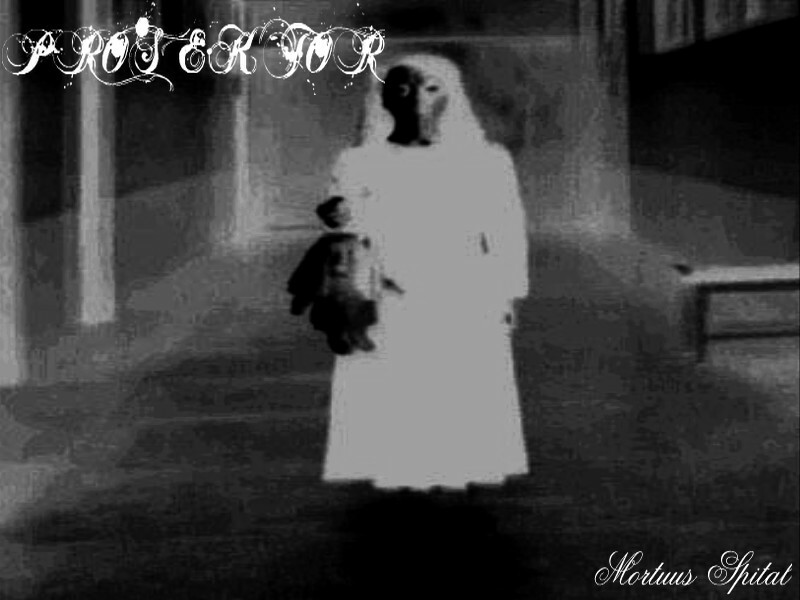 So, have a walk throught the corridors of “Mortuus Spital” of Prosektor.